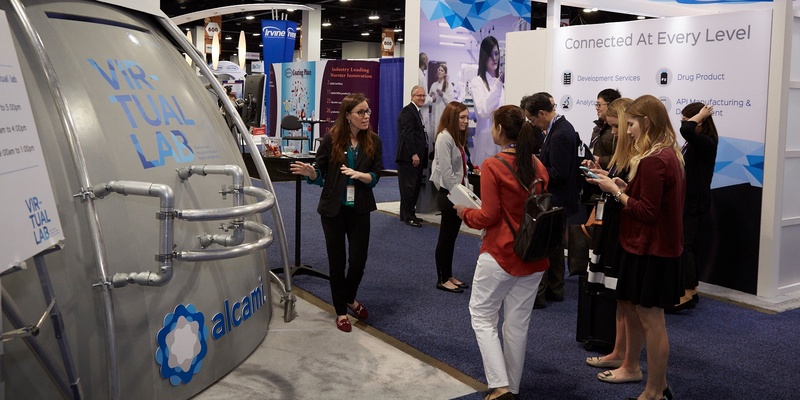 Alcami launched a unique immersive reality experience at AAPS 2016. 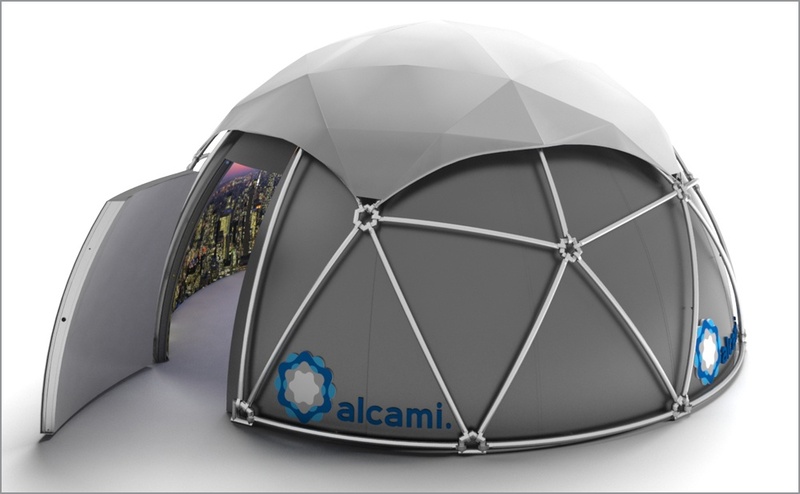 Visitors were immersed into a virtual reality environment to discover Alcami in 360 sound and vision. 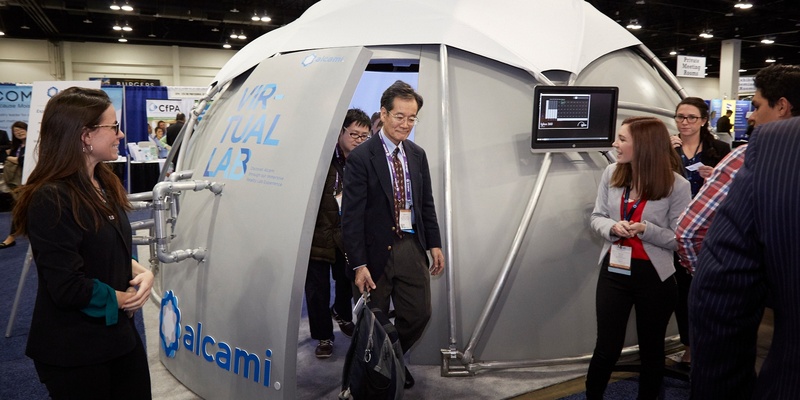 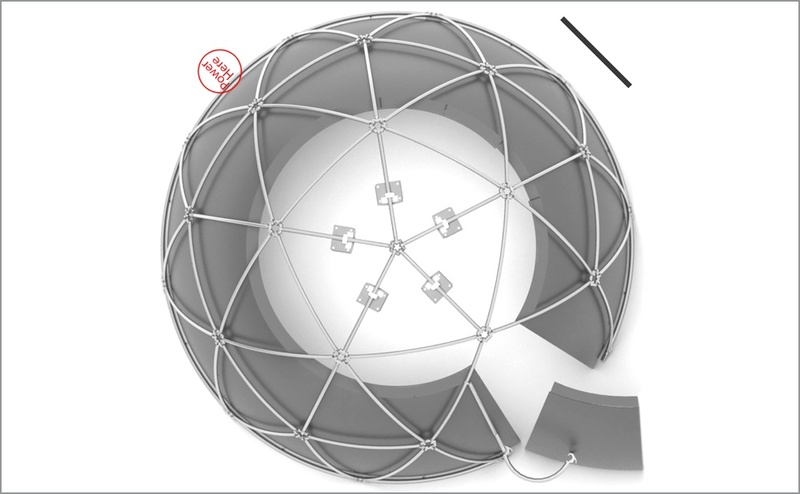 The VIRTUAL LAB EXPERIENCE guided visitors through their lab operations and capabilities. 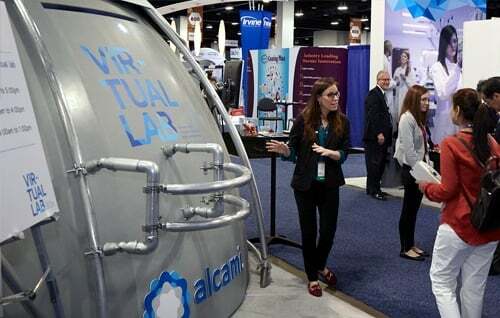 The virtual immersion was a unique experience for visitors to the Alcami booth. 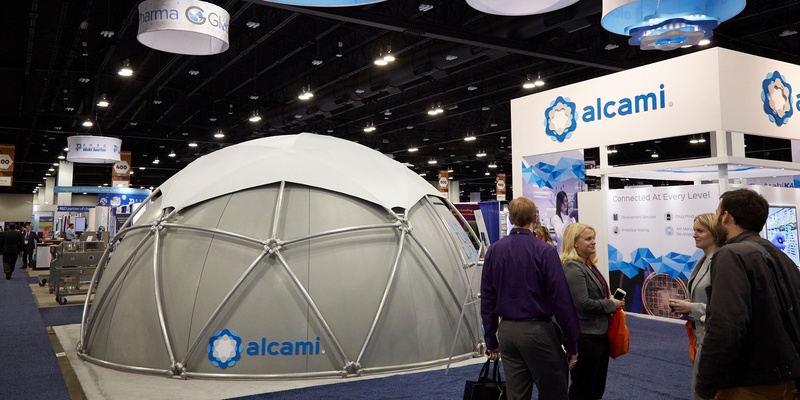 It connected those that took part with Alcami integrated outsourcing services from clinical to commercialization. 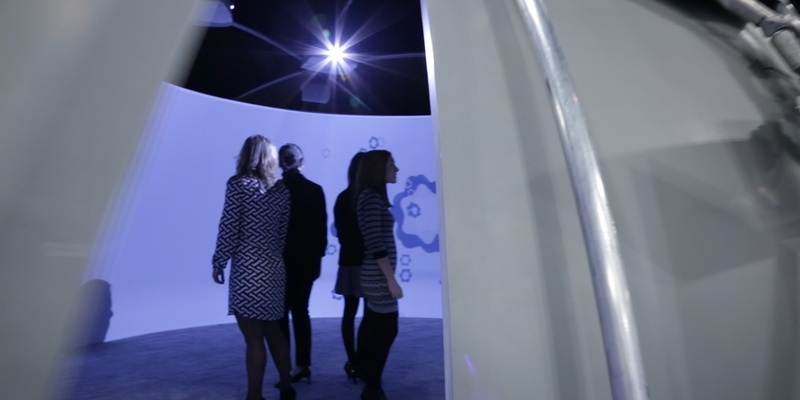 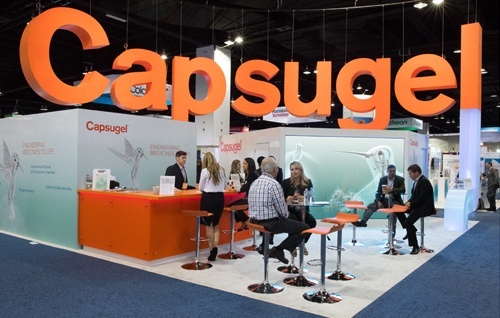 This sensory space experience stood out at AAPS as innovative and fresh.